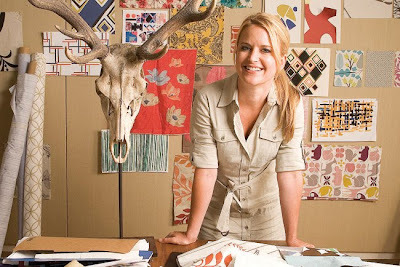 Another lecture that I went to during SCAD style was To Dwell in Design: DwellStudio's Christiane Lemieux. Christiane worked for Gap and Isaac Mizrahi before founding DwellStudio, a $20 million-a-year furniture and bedding empire. A Canadian native, Christiane first studied art history and fashion design before actually realizing that her expertise in pattern-making can take her places. - Get a diverse experience, internships, and talk to a lot of designers. - Keep your eye on the lucky break. 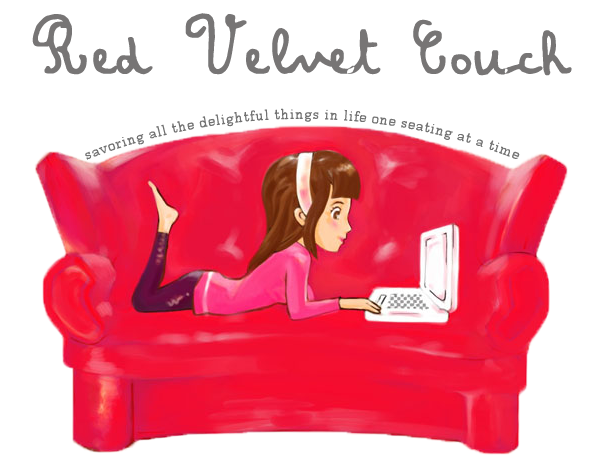 - Create a website, open up an Etsy store. This way you'll get feedback and see what you need to tweak. Target and Crate & Barrel are on Etsy all the time scouting for new talents. - Licensing, yes. Selling, no. "Rent" your loyalty to manufacturers. - Sell products directly to consumers, through stores, and trade shows. And yes, Christiane is a true definition of an all-around designer in this business. 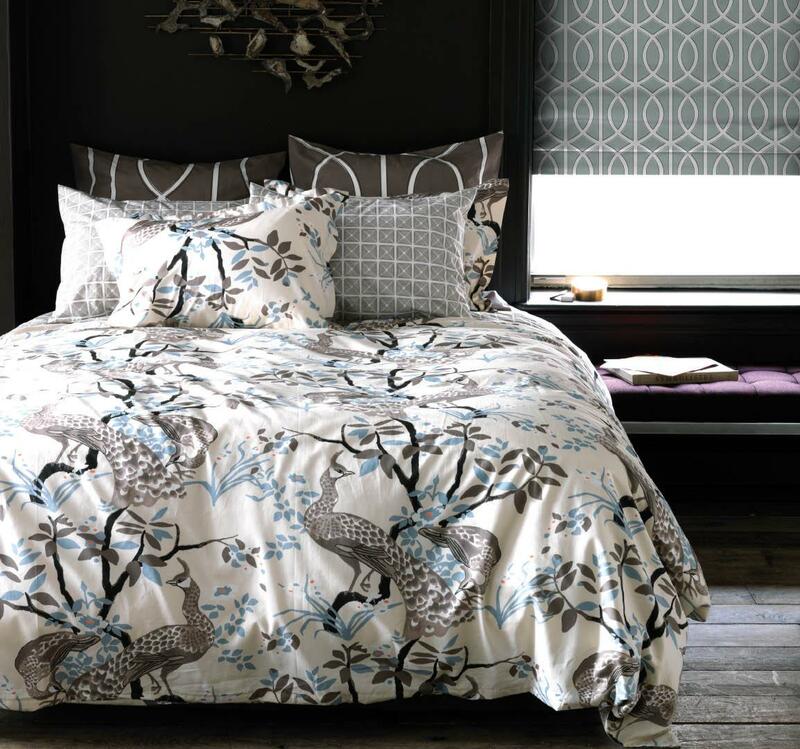 DwellStudio is designed to meet various demands through its myriad of different, charming styles. Photo credit: Buck Ennis of Crain's. And if you ever feel like you're stuck in your design career? Christiane says not to worry. "You develop an eye and that eye you can use for a lot of things," she says. 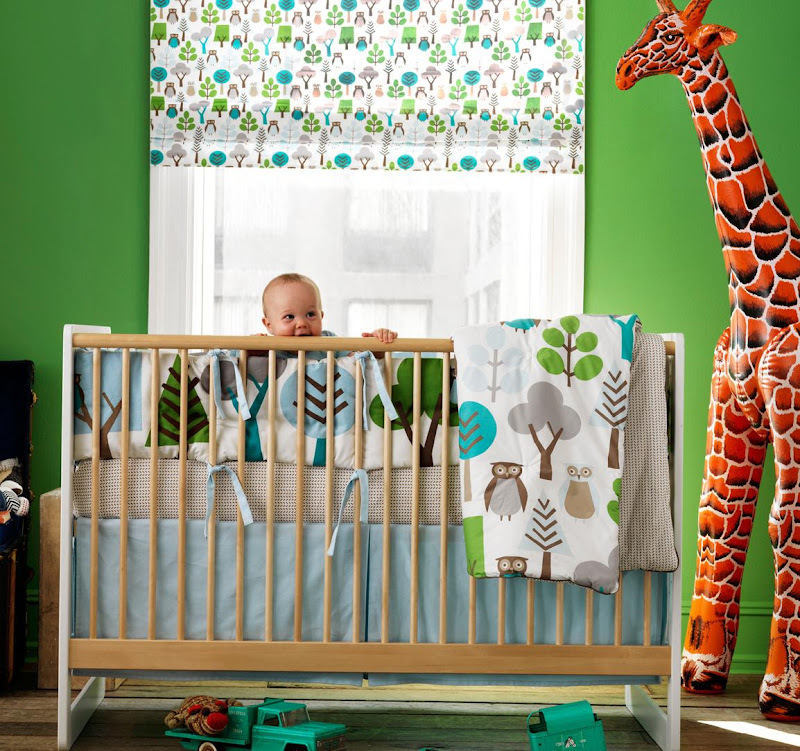 PS: Catch up with the DwellStudio crew via their blog and Twitter. Crave for a more intense dose? Request a catalog. I just did. The first two images in this post are courtesy of DwellStudio and its fabulous founder, Christiane Lemieux.